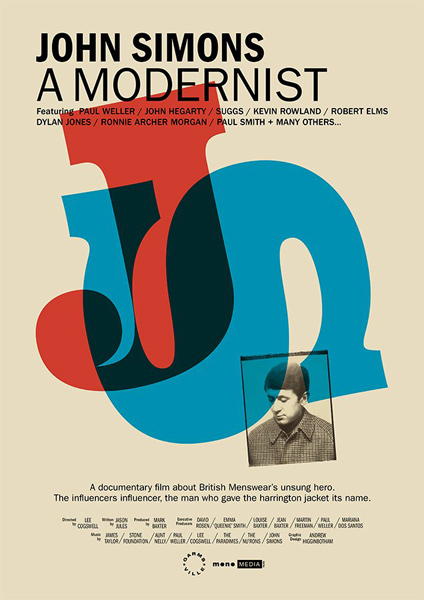 You might recall the Pete McKee Teenage Cancer Trust prints we featured a short while back. One of those was for The Who and the 50 produced sold out in minutes. 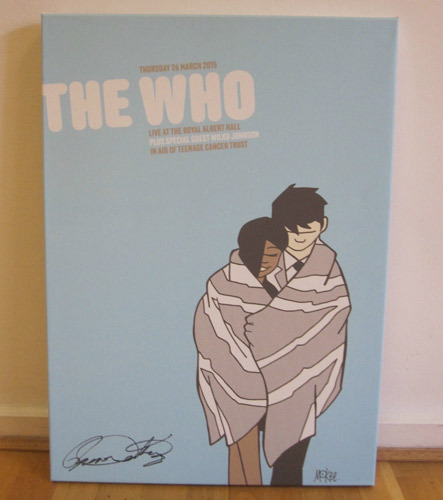 If you missed out, you can always bid for something even more unique – this The Who canvas print by Pete McKee. Admittedly you will need to dig a bit deeper for this, but it’s still in aid of the Teenage Cancer Trust, so a good cause if you do. 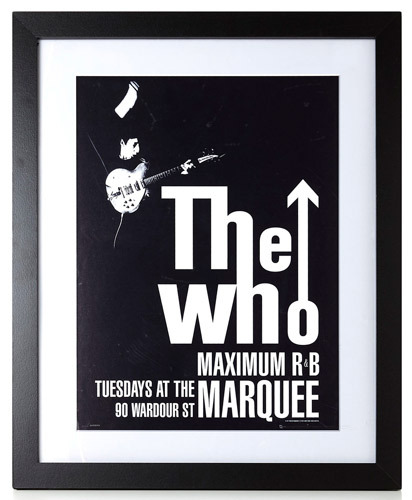 But if you do, you will get what is strictly a one off canvas print, and one signed by Roger Daltrey. If you need a certificate of authenticity, that can be thrown in too. The artwork will not be reproduced, so possibly an investment piece. However, with bidding now at £411, you will have to check the bank balance first.